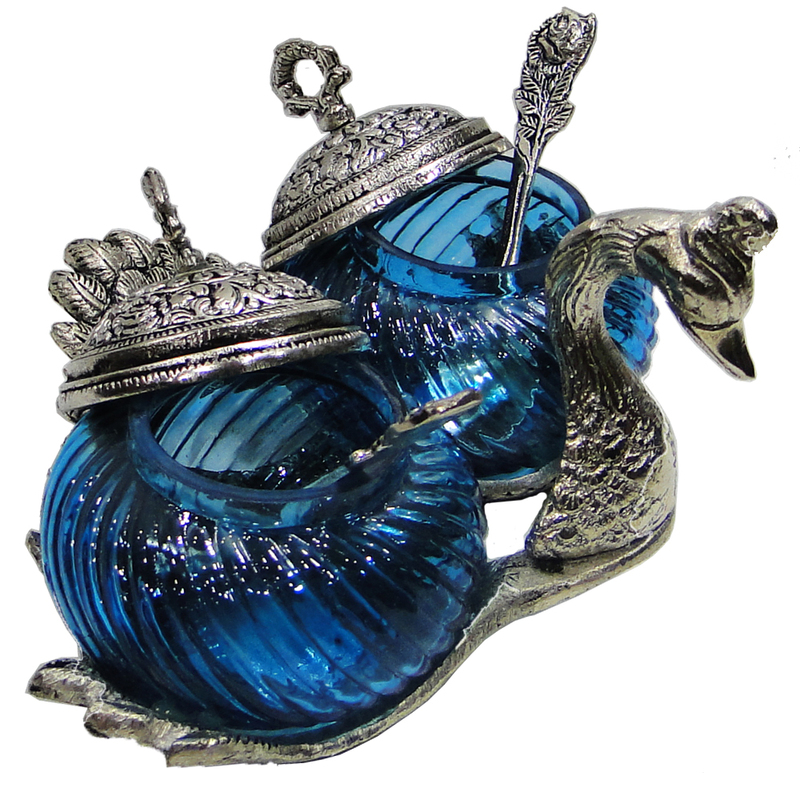 This mouthfreshner container has been molded into the shape of a swan in attractive blue colour to enhance the appeal of the material inside. 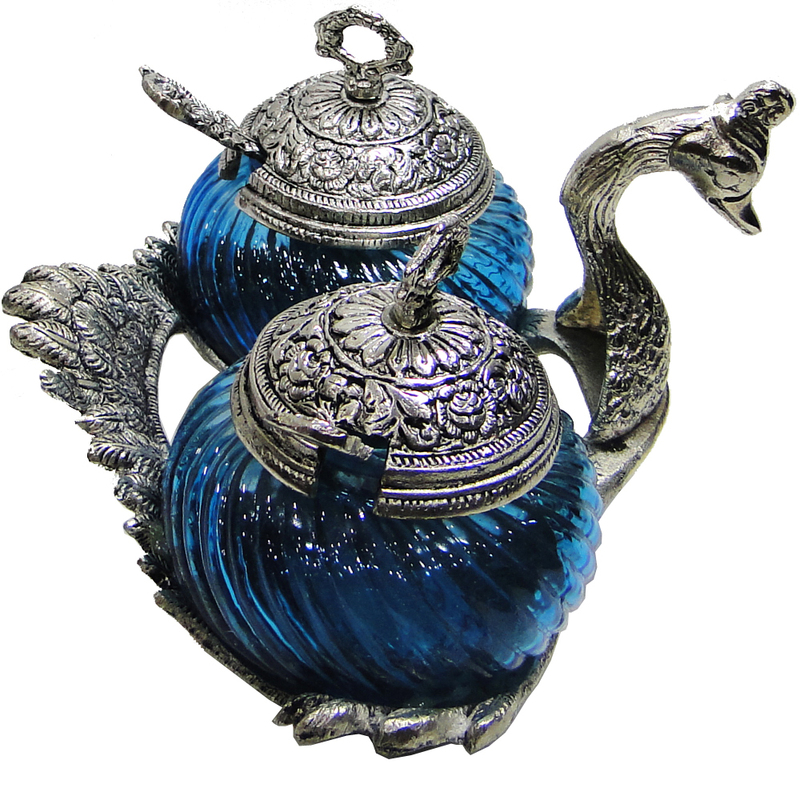 This Read More..decorative item will surely add to the décor of your dining room and appetite of your guests. 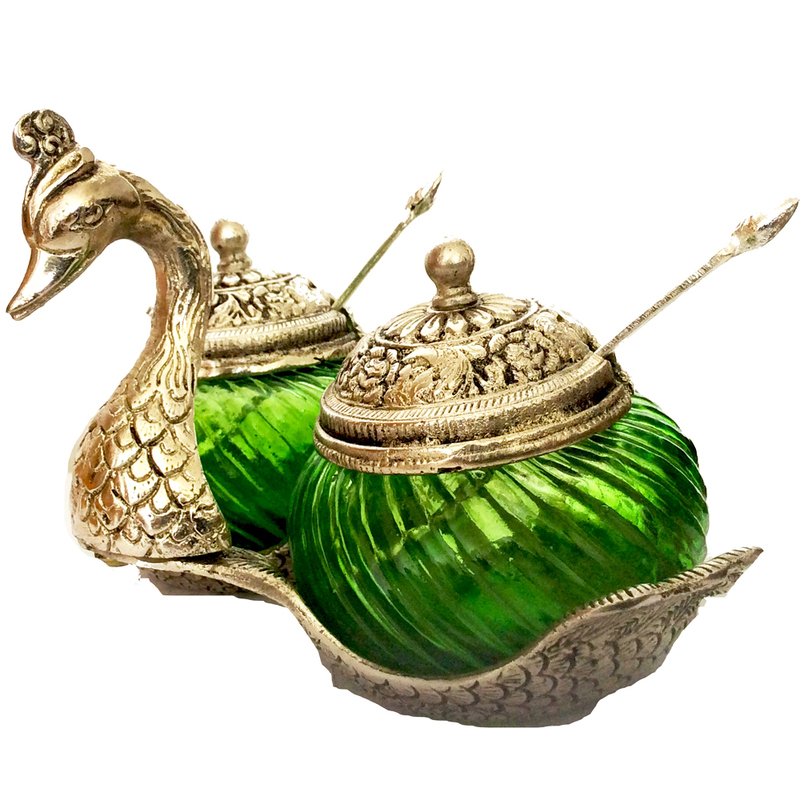 Use it in your dining room or gift this item to your near and dear ones on the auspicious occasion of diwali. You will be appreciated for your choice. Show Less..